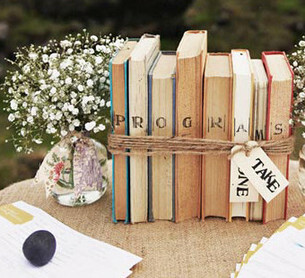 Morning, all! 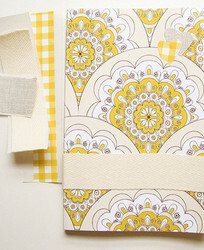 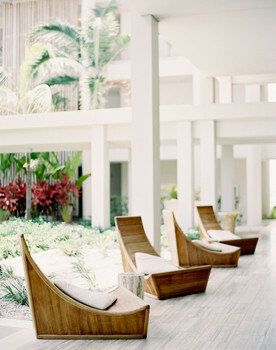 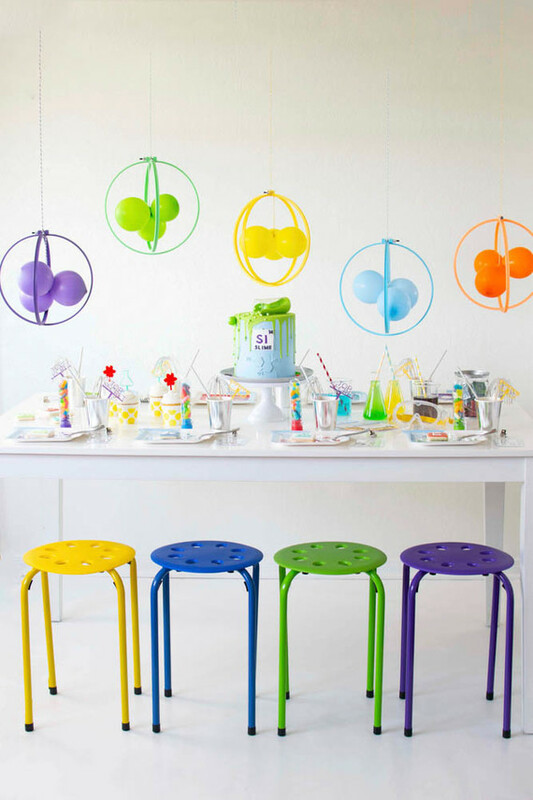 Don’t know about you, but we could sure use an extra dose of cheery, bright colors around these parts today. 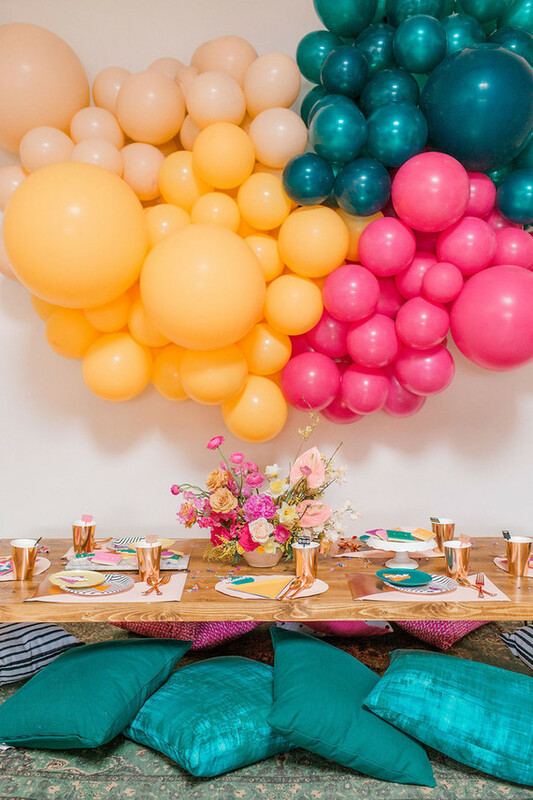 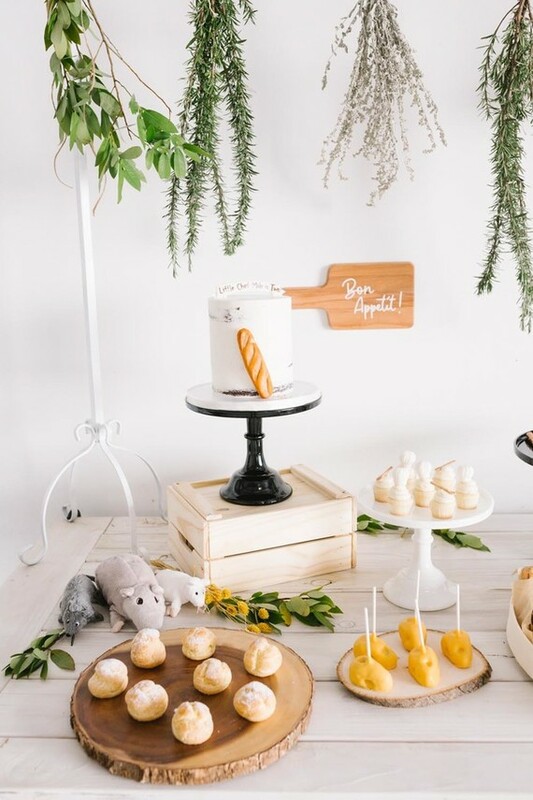 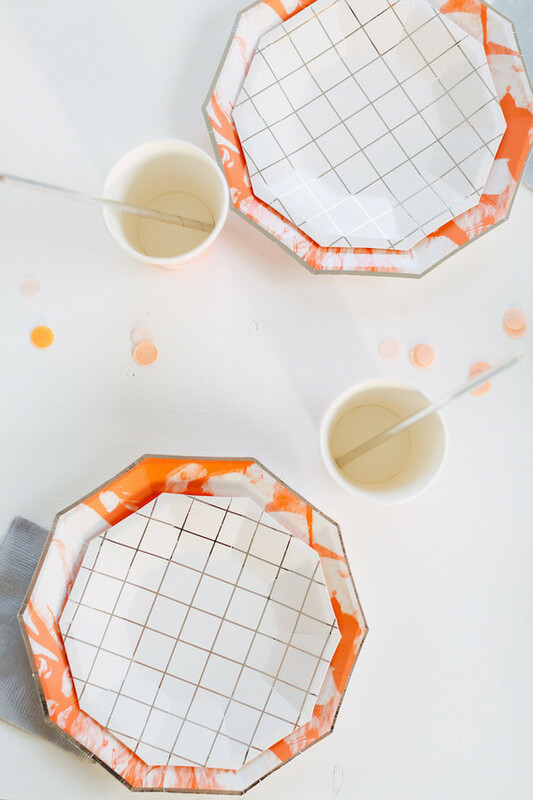 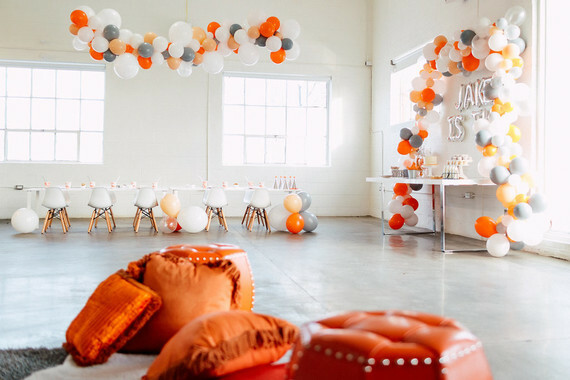 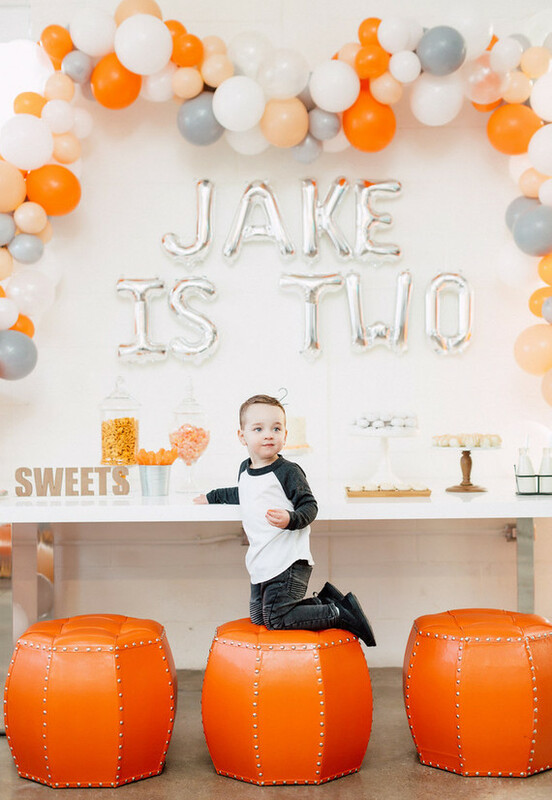 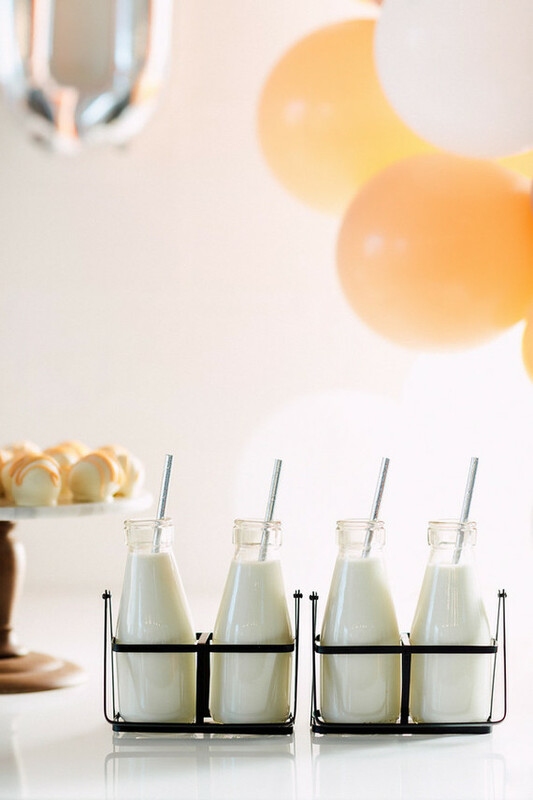 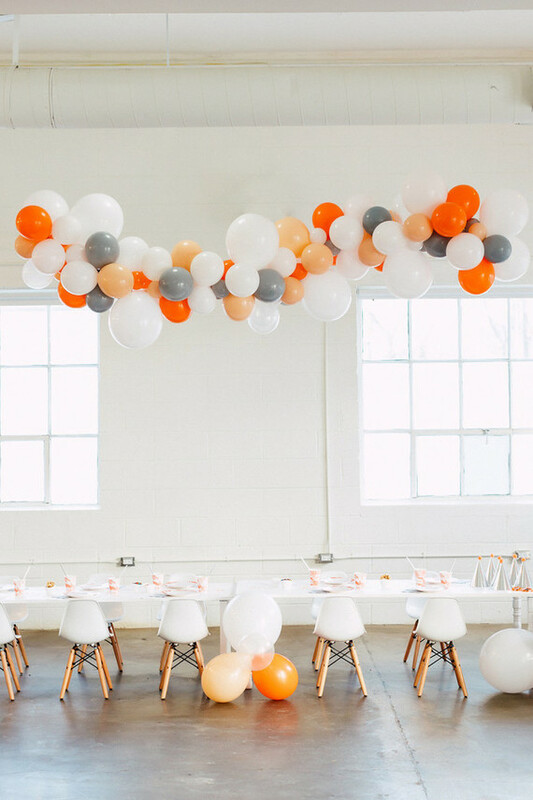 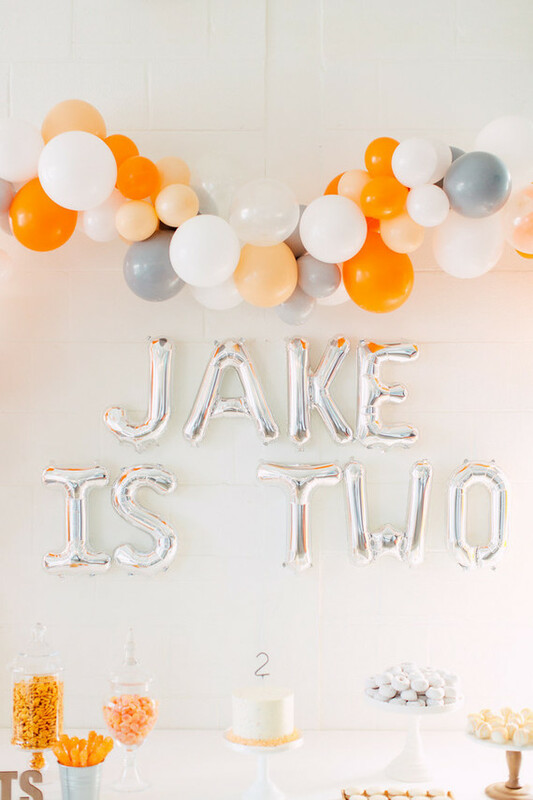 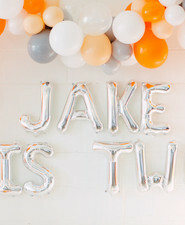 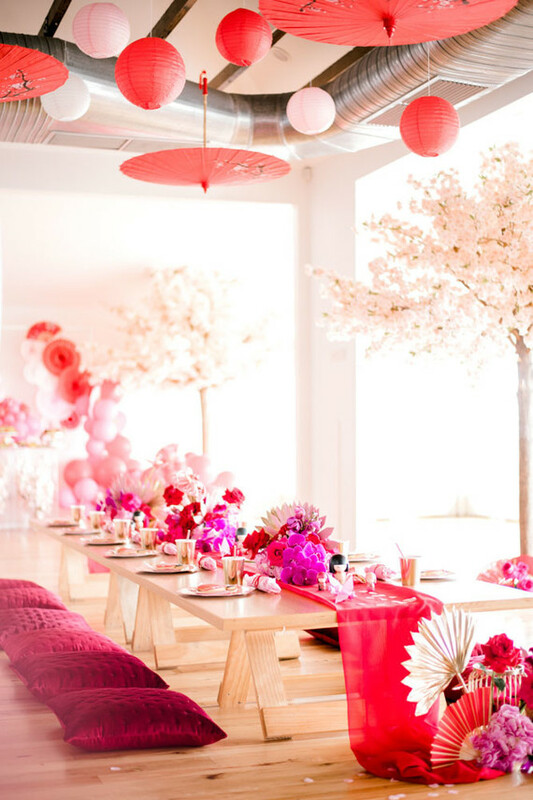 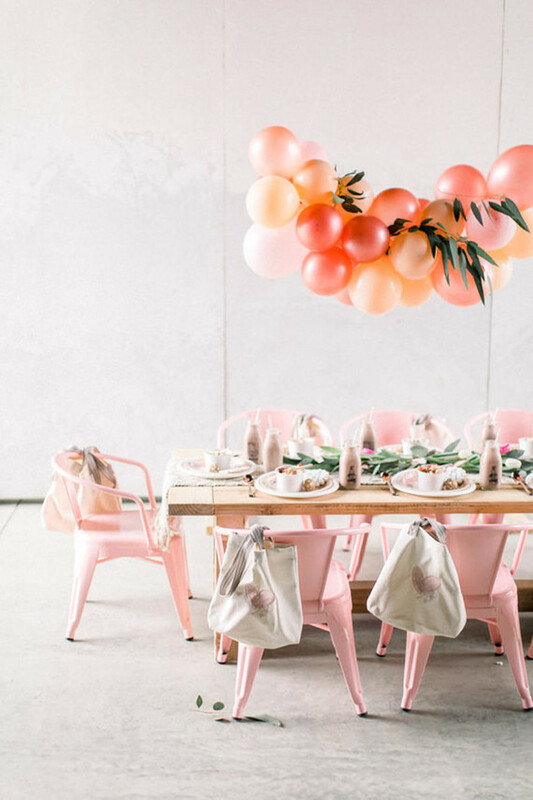 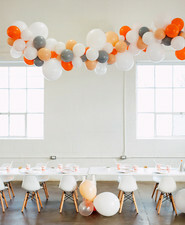 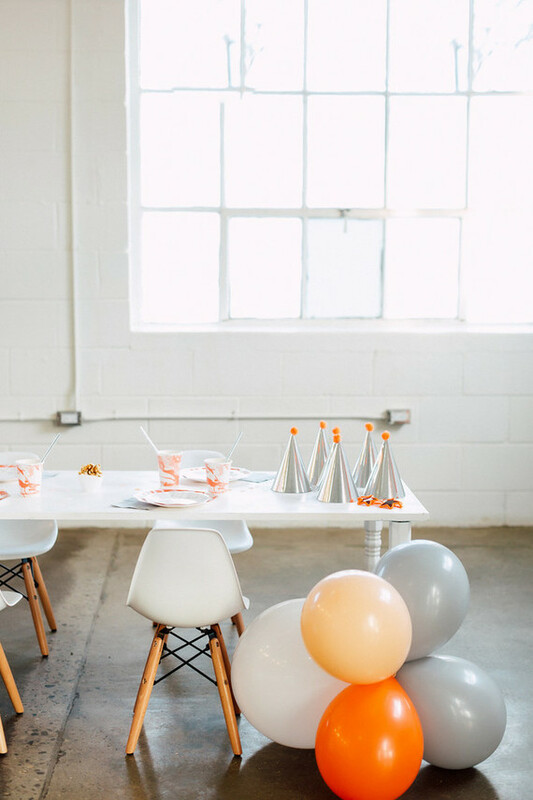 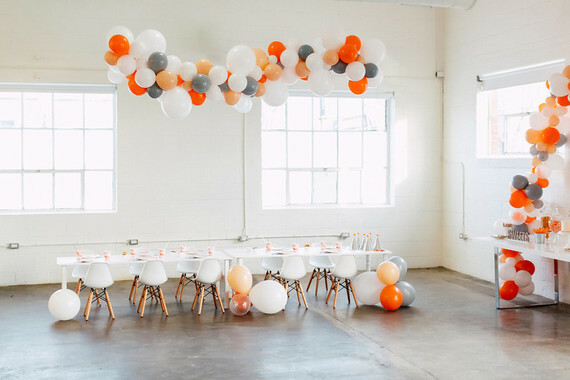 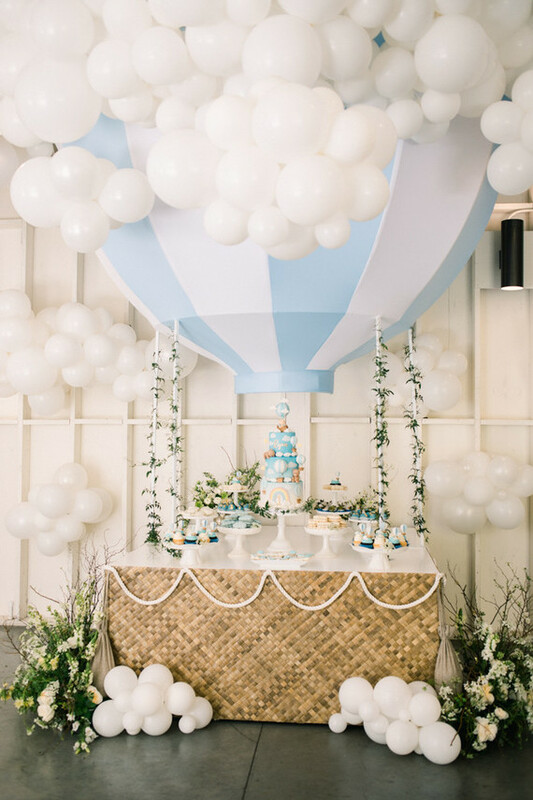 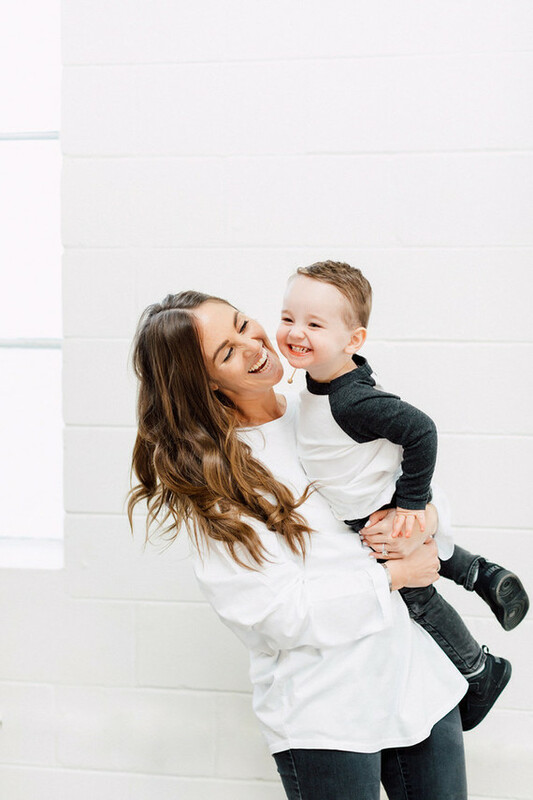 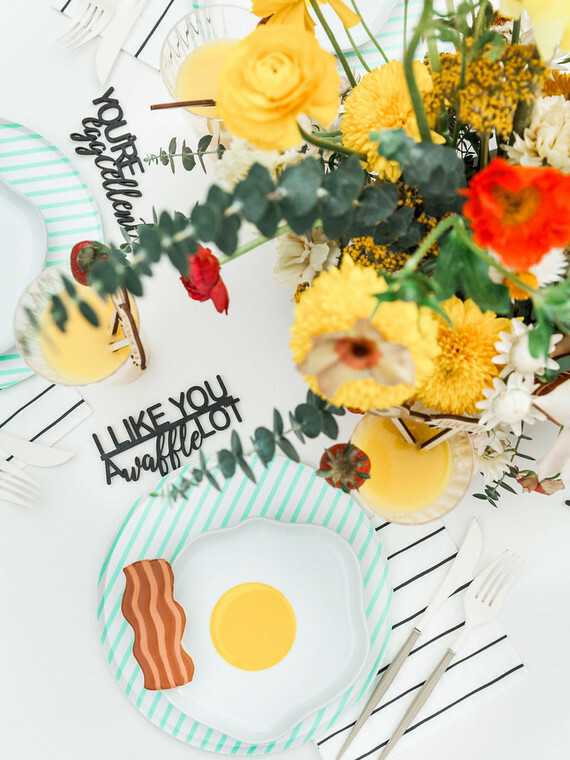 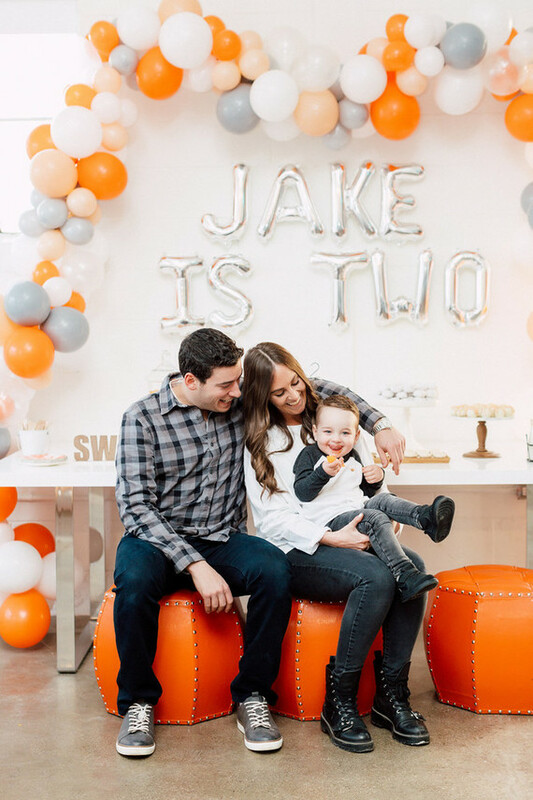 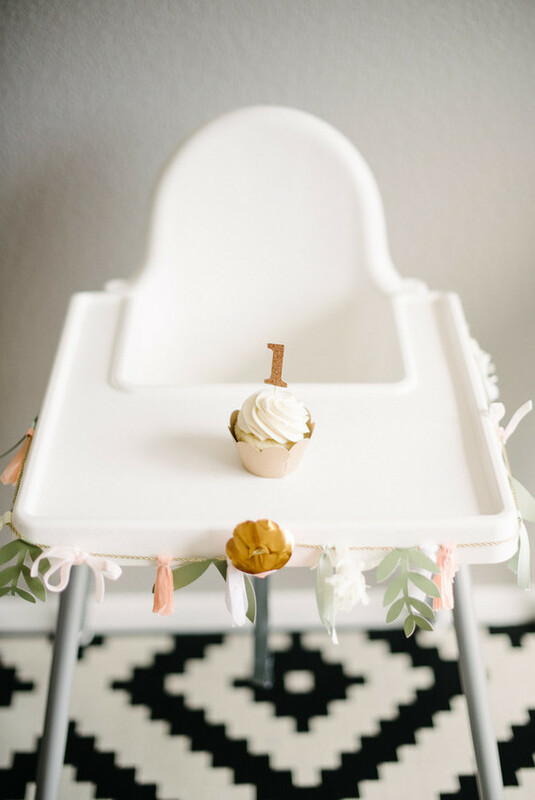 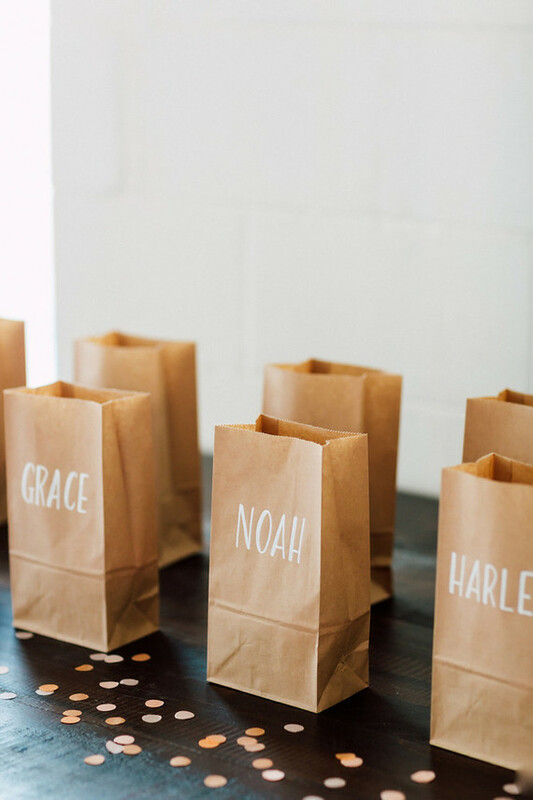 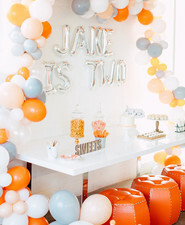 This fun orange and white 2nd birthday that Toronto-based Ashley of Ashley Lindzon Events designed definitely does the trick. 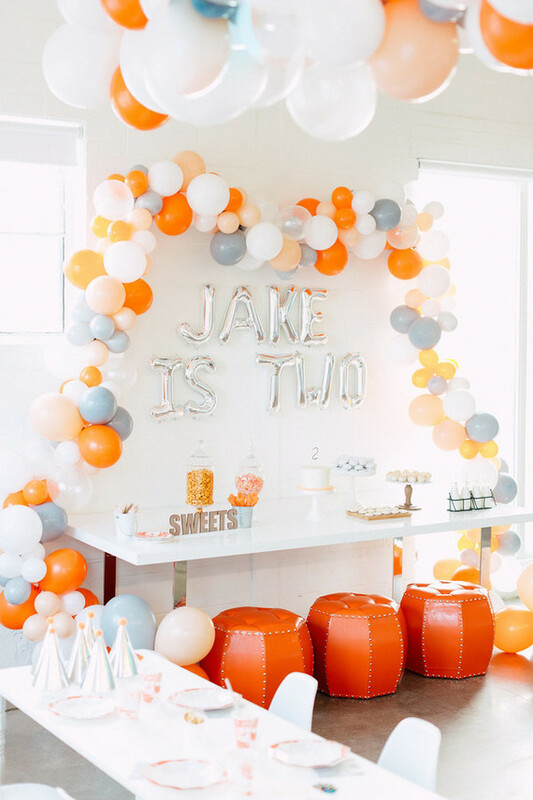 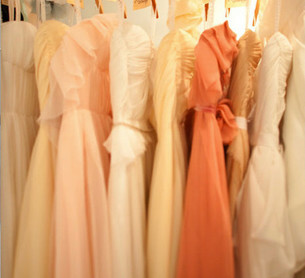 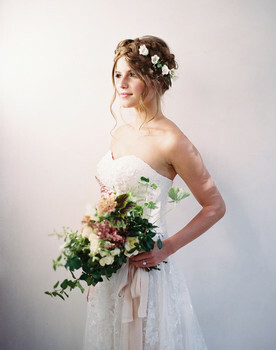 Thanks to Purple Tree Photography for capturing the deets! 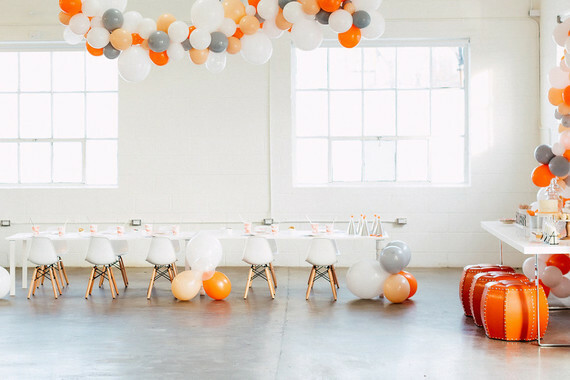 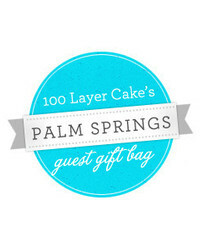 Who wouldn’t RSVP to a bash like this?! 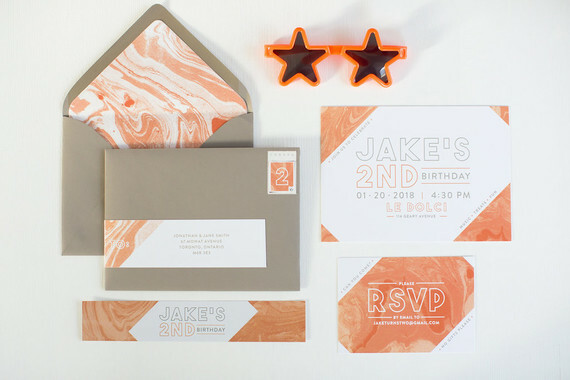 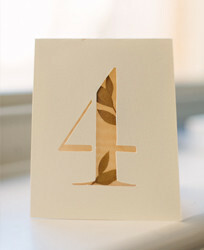 Props to Paper & Poste on these marbled orange invites. 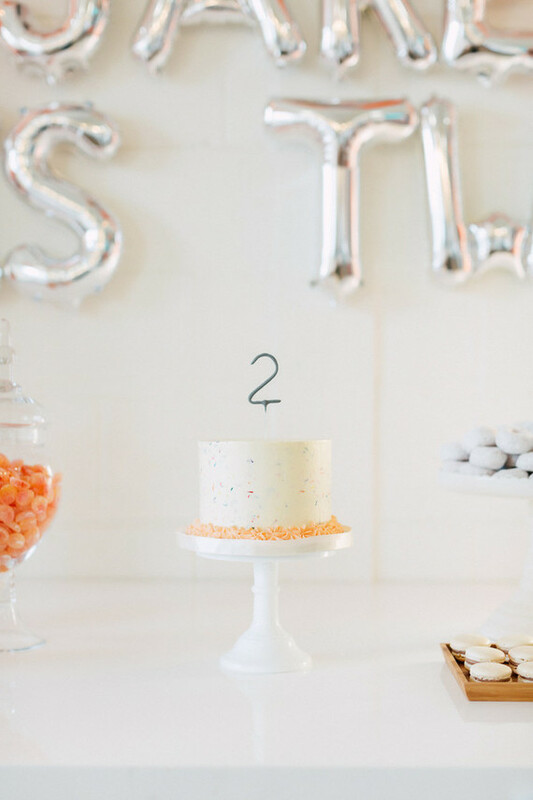 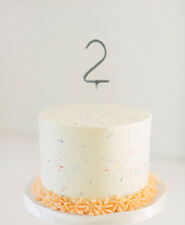 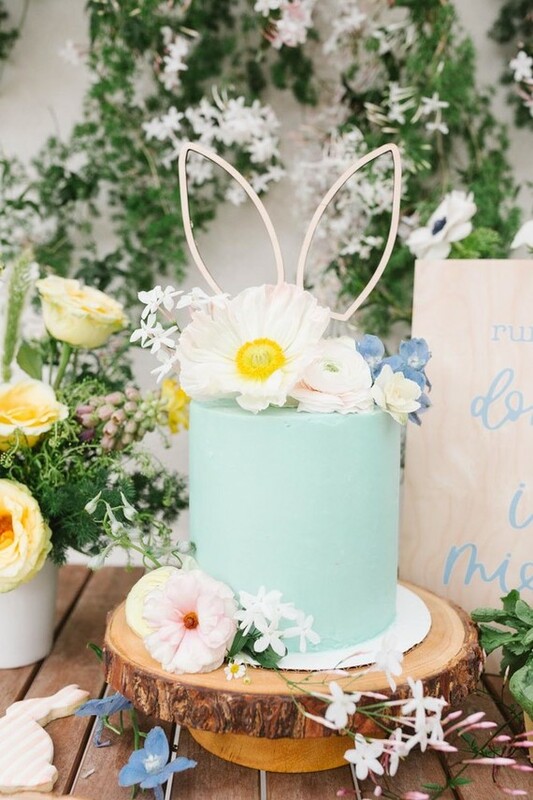 Sweetest speckled cake from Le Dolci in the mix. 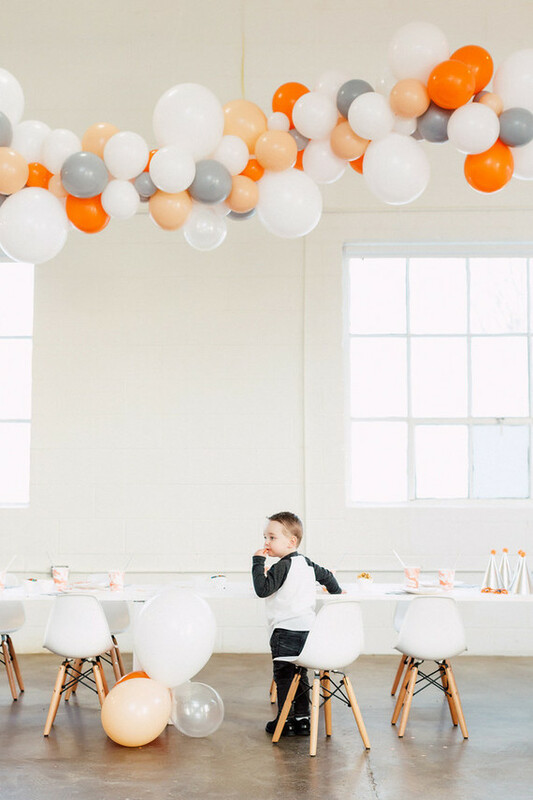 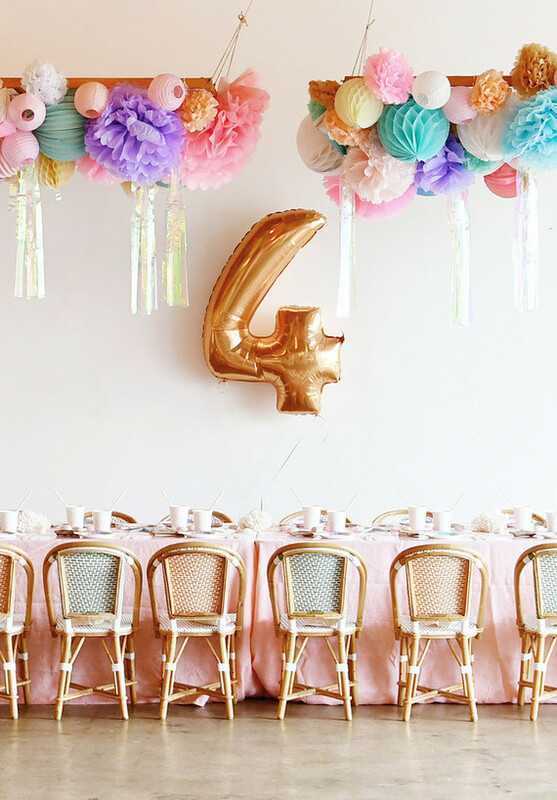 The pops of silver totally take this boy’s party to a new level, huh?